You come home from the farm store with some chicks and a bag of starter feed. 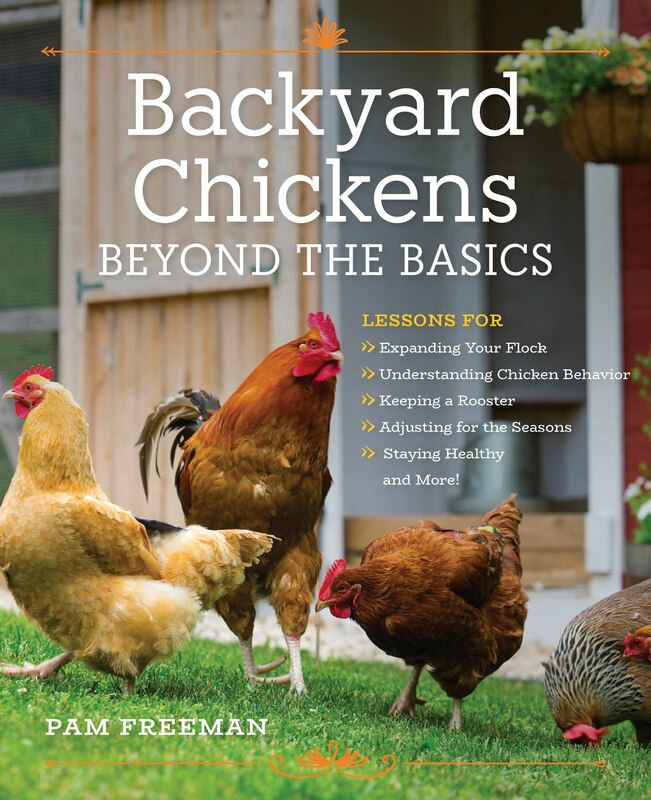 But do you know what to feed chickens for a balanced diet? 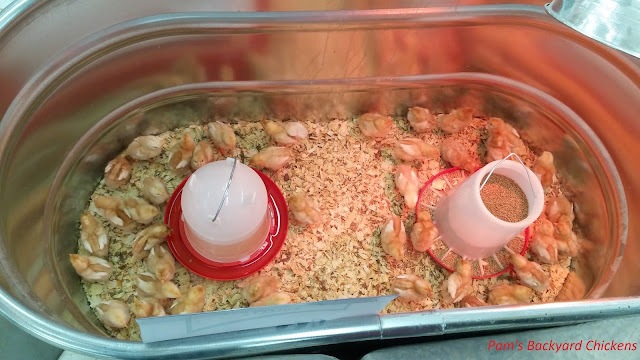 Should you use medicated or non-medicated starter feed? 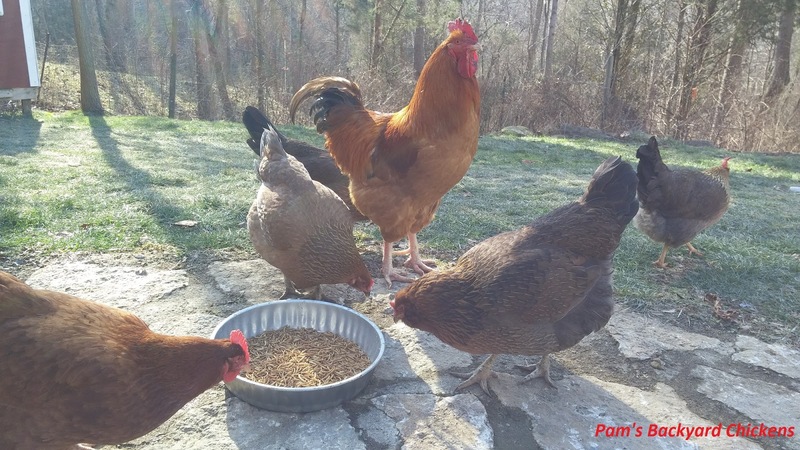 What should you give laying hens as they mature? And what about treats; are they allowed? Find out more in my latest post for CountrysideNetwork. My flock with a morning treat of mealworms.